How do you record a mechanics lien? A mechanics lien is filed with the office of the county recorder for the county in which the construction project took place. The filing must include specific information including the named of the property owner, the nature of the work performed, the name of the person for whom you performed the work (if you were not the direct contractor), and how much money you are seeking. In order to ensure you do not make an error and render the lien invalid, you should seek assistance from an attorney in filing your lien correctly and completely. How long do you have to record a mechanics lien? The time frame for filing a mechanics lien depends on your particular contribution to the project. For example, if you are a contractor, you must wait until your contract is complete to file the lien. After that date, you have either 90 days or 60 days after a notice of completion is filed by the owner, whichever is earlier. If you are a supplier or subcontractor, you have from the time you stop work until 90 days after the end of the project or 30 days from a notice of completion, whichever is earlier. A lawyer can closely evaluate your situation to ensure you file your lien in a timely manner. What can an owner do to release a lien? 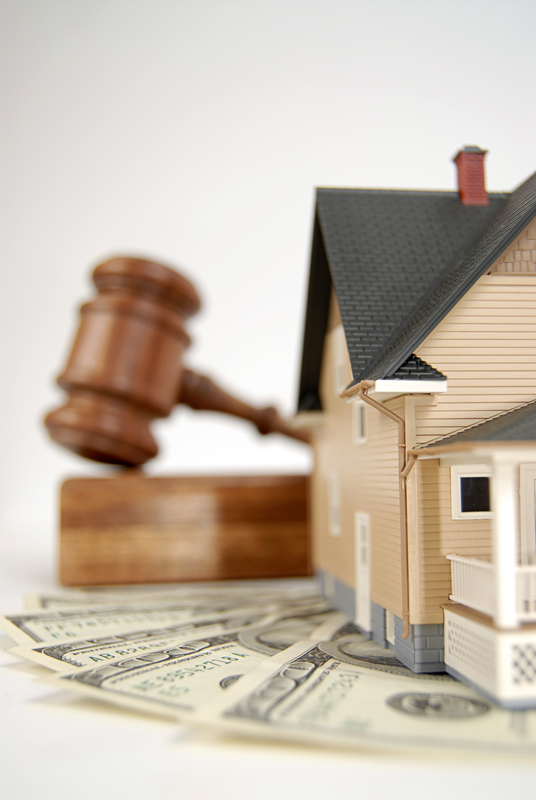 Recording a mechanics lien does not absolutely mean that the property will be foreclosed. If a certain amount of time passes and no foreclosure action has been filed, an owner can file to have the stale lien expunged. You can also obtain a release bond, which requires the lien filer to make a claim against the bond instead of foreclosing on the property. Finally, it may be possible to negotiate with the contractor, subcontractor, or other party and agreement to a settlement in exchange for releasing the lien. Mechanics liens can be powerful tools for contractors, subcontractors, and others to receive payment for their work. However, in order to successfully obtain compensation, all requirements for a valid lien must be met. In addition, property owners have rights to defend against and release their property from a mechanics lien. The process can be complex, so you should always seek qualified assistance from a skilled business lawyer who thoroughly understands construction law. Call the office of Structure Law Group to discuss your situation today at 408-441-7500.